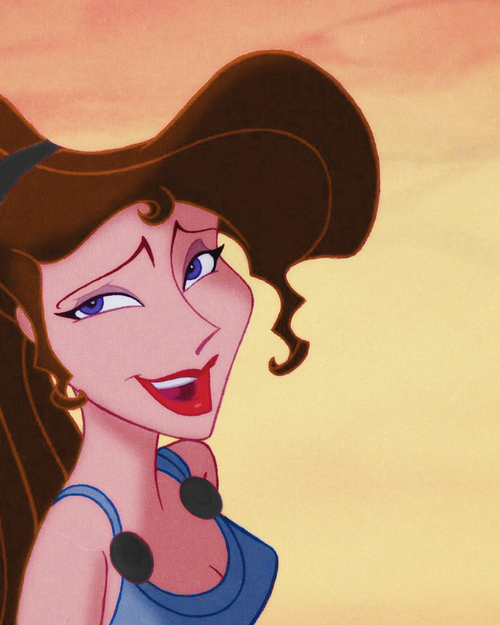 Megara. 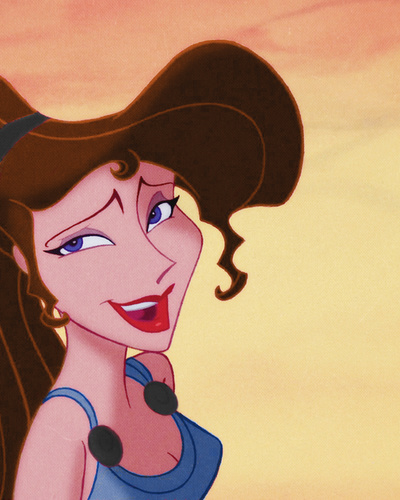 Hercules. Wallpaper and background images in the Disney Extended Princess club tagged: photo hercules meg disney 1997 animated film.